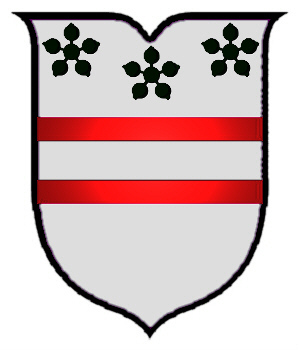 Coat of Arms: A silver shield with two red bars and three black cinquefoils in chief. 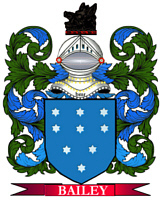 Spelling variations of this family name include: Denton, Dennton, Dentone, Dentonn, Dentowne, Dentown, Dentoun, Denntoun, Danton, Dannton and many more. First found in Northumberland where they held a family seat from ancient times. Some of the first settlers of this family name or some of its variants were: Jacob Denton who settled in Virginia in the year 1633 and Richard Denton settled in Connecticut in 1635.